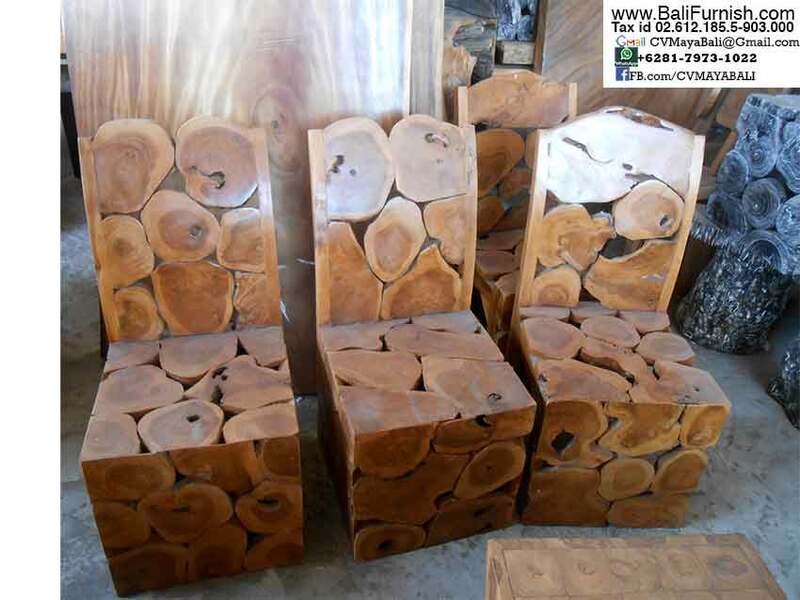 Teak chairs from Indonesia. 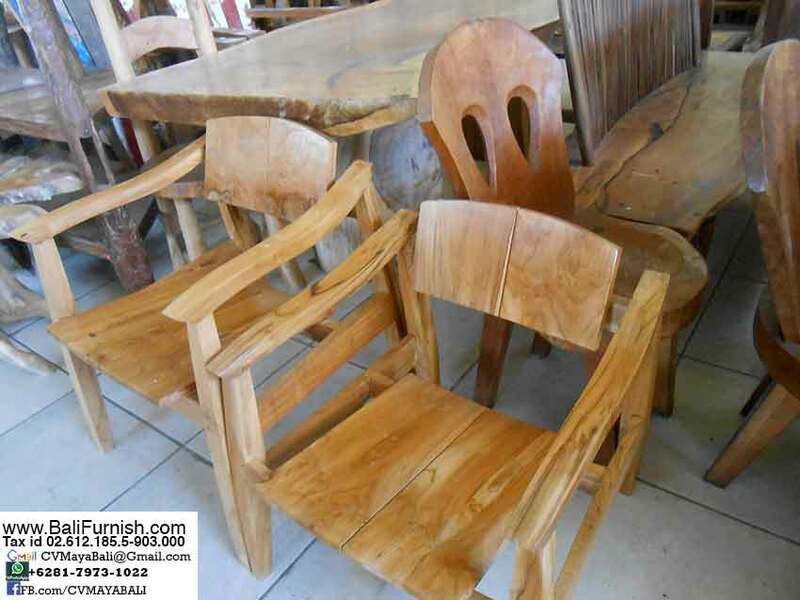 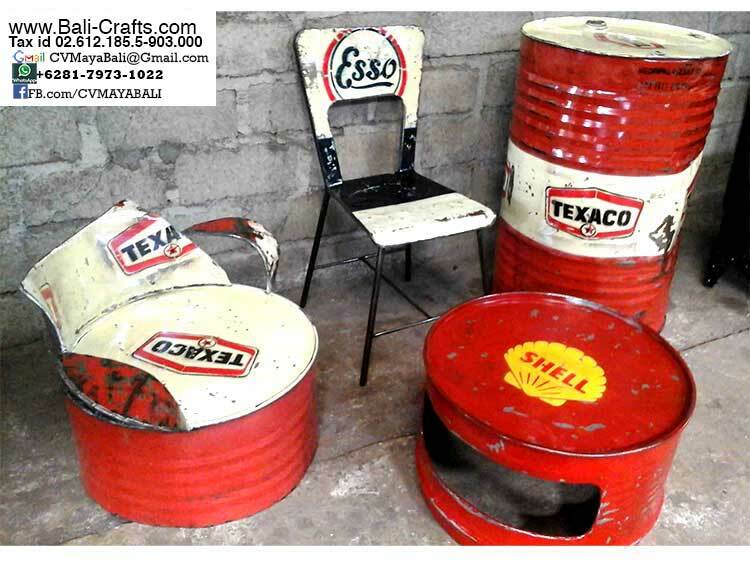 Various kind of chairs including teak stools. 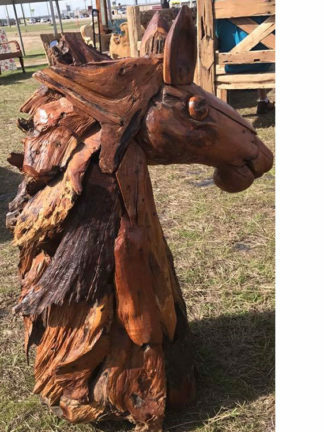 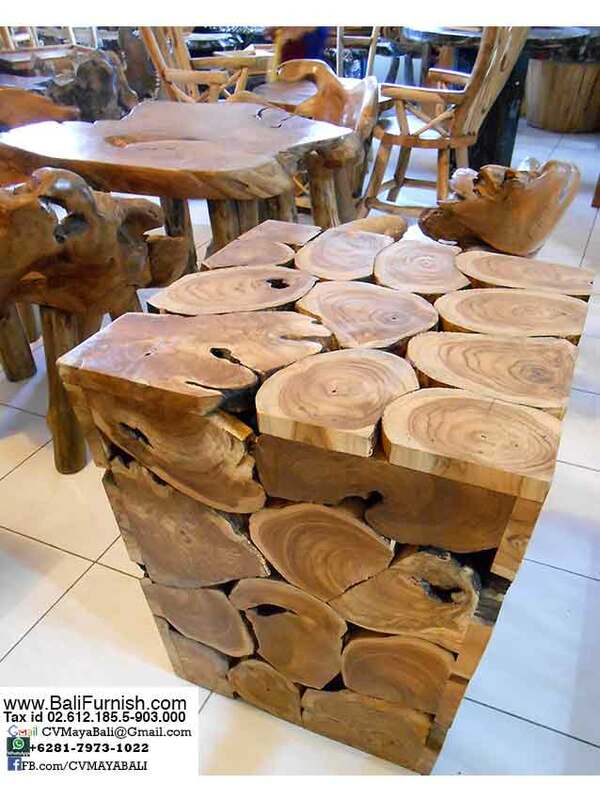 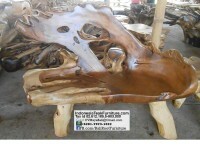 Beautiful teak wood for your home or patio. 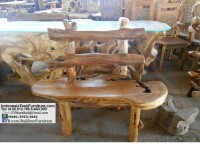 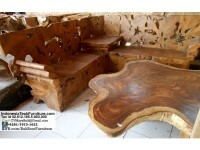 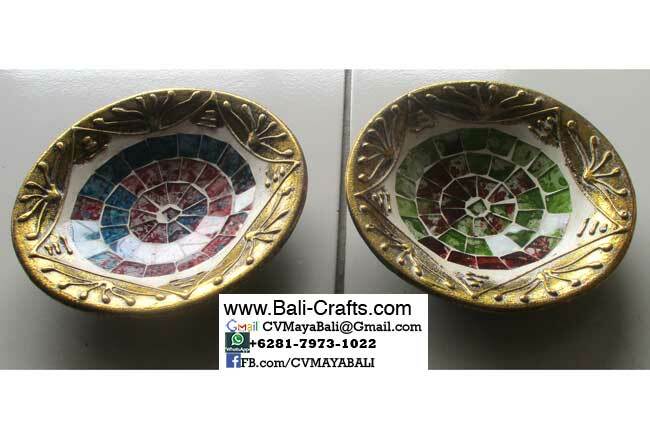 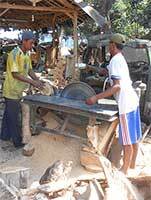 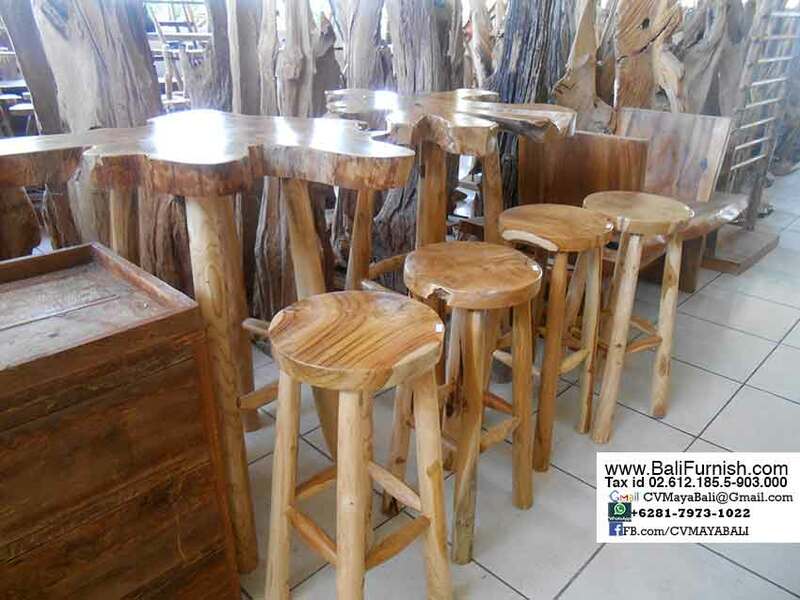 Teak furniture direct from Bali Indonesia. 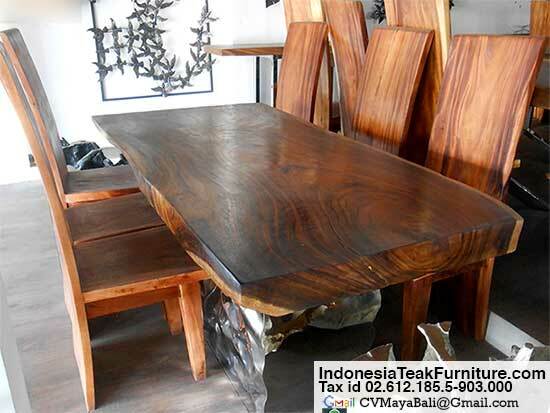 Chairs and table made of very strong teak wood, taken from government owned teak plantations. 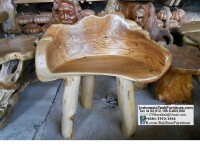 Using natural finishing to give strong natural look. 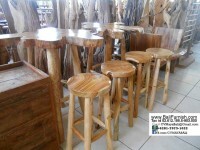 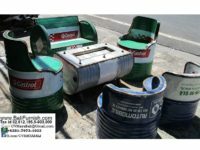 Included in this furniture collection is chairs with high back rest, teak wood bar stools, teak chairs made of sliced teak wood. 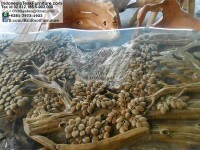 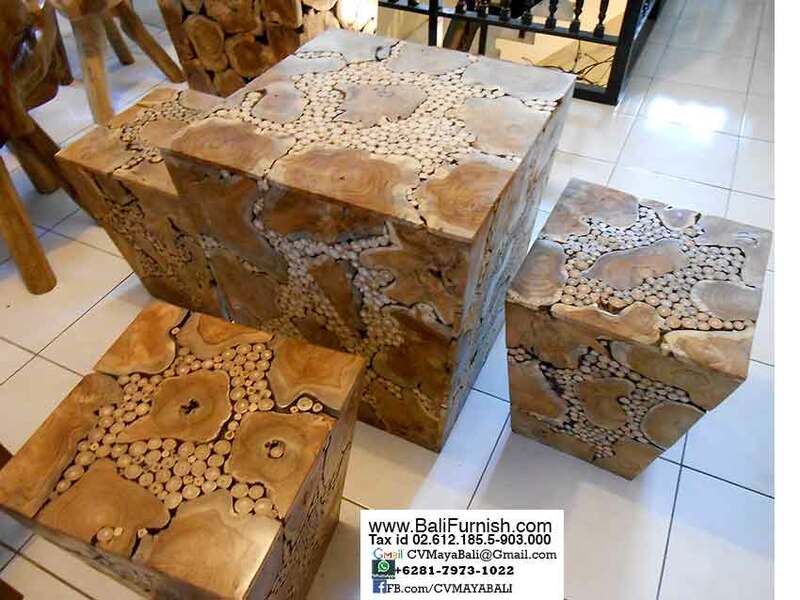 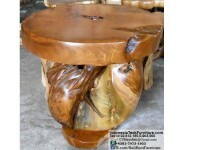 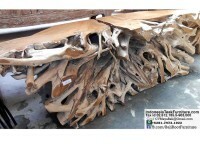 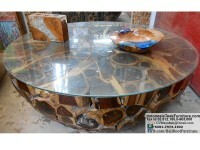 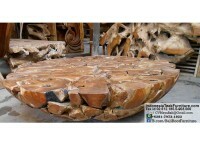 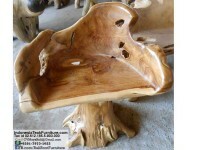 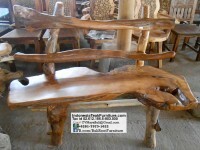 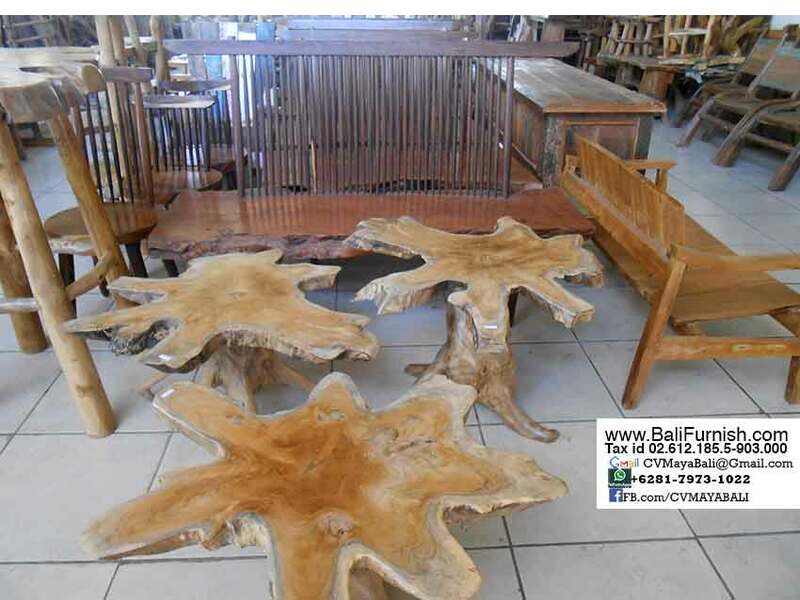 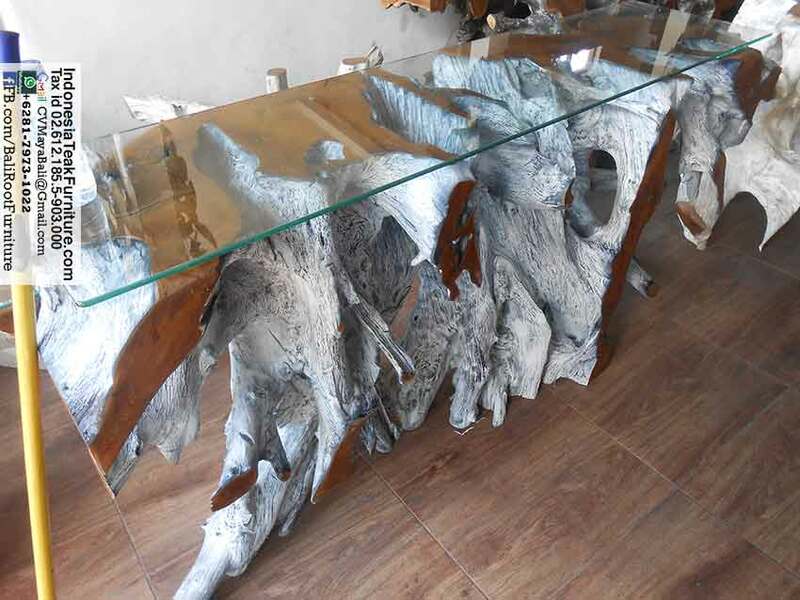 We have here coffee table made of teak root wood suitable as coffee table or even plant stands. 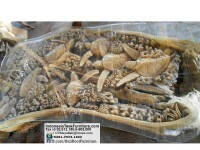 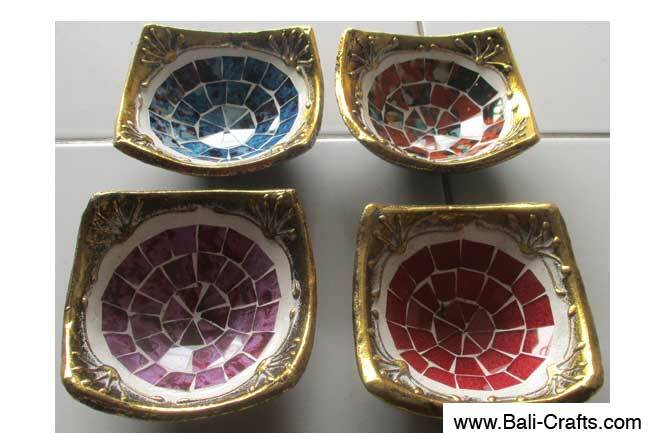 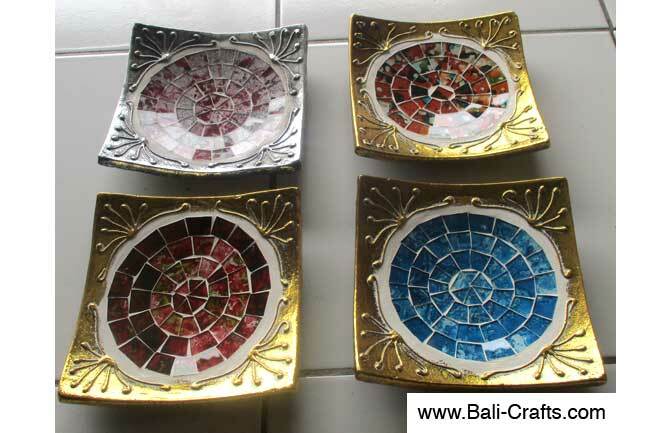 All made in Indonesia.